Thank you for your interest in Electrode Cream. Please complete and submit the form below and an ADInstruments representative will aim to get in touch within one working day. If you’d like to speak to someone immediately, office contact information is available from the contact page. A single bottle (150 mL) of electrode cream. Estimated delivery time: 2-5 business days. 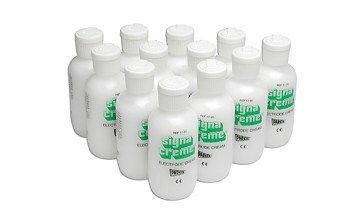 Bulk pack of electrode cream (12 x 150 mL bottles). 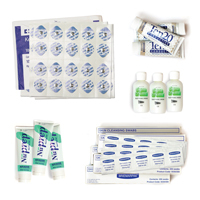 Electrode cream improves electrode contact and is available as a single bottle or bulk pack of 12 bottles. 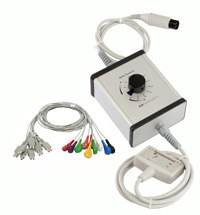 Can also be purchased as part of the Biopotential Accessory Kit.